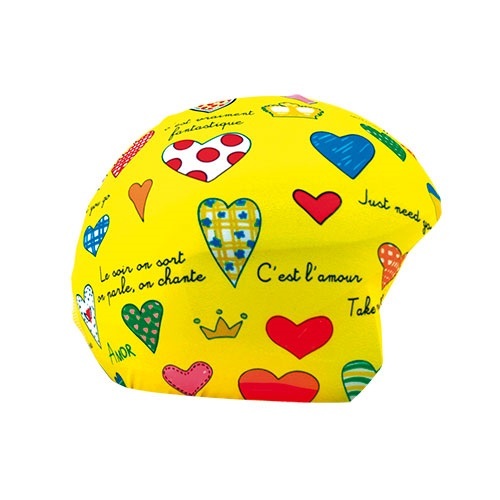 Funky colours and cool designs, protect your helmet in style! 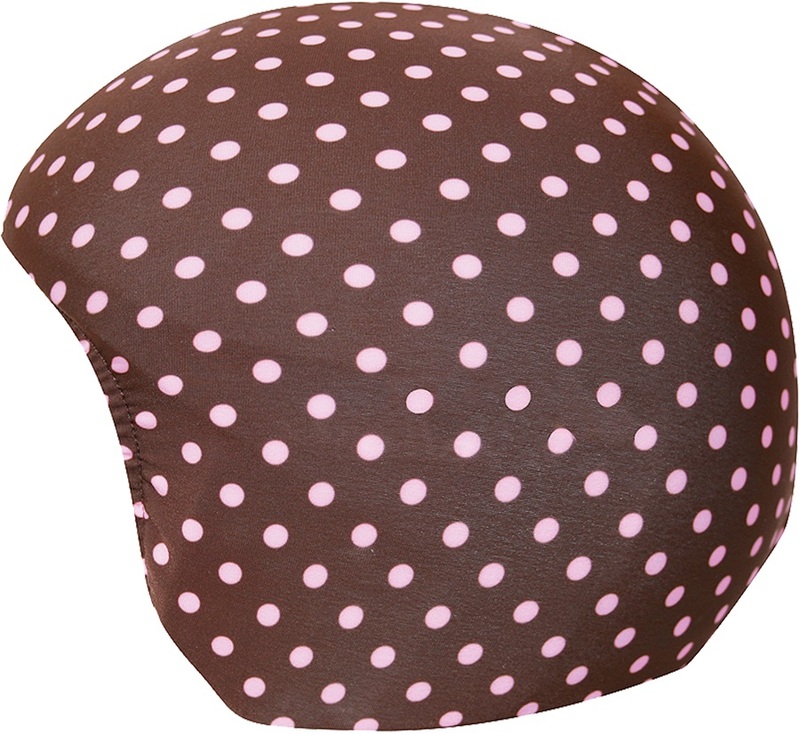 Replacement ear pads for Classic 2.0 helmets. A great backpack that's designed to fit a pair of boots and a helmet! Replacement ear pads for Legend helmets. Primaloft and merino conglomerate helmet liner. Liner hat with stretch fleece and a windstopper headband.